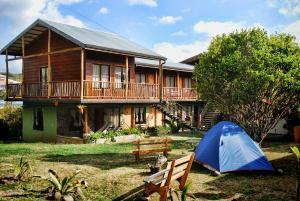 ﻿ Best Price on Hotel Bell Bird in Monteverde + Reviews! 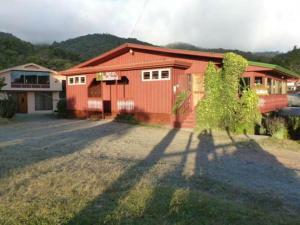 Hotel Bell Bird is located in Monteverde, Costa Rica , 6 minutes’ drive from Santa Elena, Costa Rica. Free WiFi access is available in this property. Each functional and simple room features a terrace and includes a dining table. The private bathroom comes with a shower. At Hotel Bell Bird you will find a garden and a terrace. Other facilities offered at the property include a shared lounge and a games room. An array of activities can be enjoyed on site or in the surroundings, including hiking. The property offers free parking. The hotel is 2.3 mi from Monte Verde Cloud Forest Biological Reserve; Juan Santamaria International Airport can be reached in about 2 hours and 40 minutes by car.